What are the TOP20 certified drone types over the US? 3 min. We all know that more and more drones are flying over our heads. But what type is it exactly? In the last month we saw another massive increase in registered UAV’s (by 333 exemption). By the end of Q2 2015 700+ operator were approved by the FAA. Now, three months later, there are more than 1700 (260% increase) and the market demand is still higher than the current capacities. 5 min. When we hear the buzzing sound we can’t help but wonder about the of drone utilization we should keep in mind that this new “hobby” definitely will change the world in pretty much every aspect and direction. What is behind the latest innovation in the sky? 3 min. 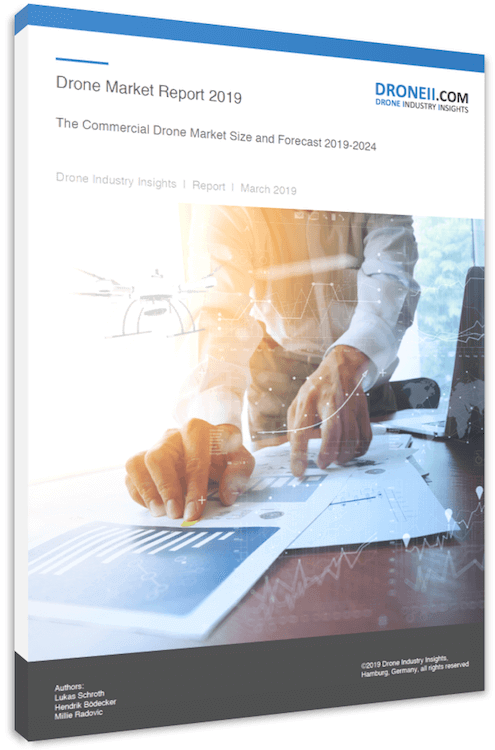 At this moment there is more unmanned aerial vehicle traffic than manned, legislation however is widely spread not able to keep the pace with the development of the market. 2 min. The Chinese drone maker SZ DJI Technology Co Ltd has established a strong early lead in the U.S. commercial market as companies turn to its inexpensive, light-weight flying drones. 3 min. These two player are currently the pacemaker in the upcoming commercial UAV world and show a lot of presence both physically on almost every international expositions and on all corresponding internet platforms.